Functional Form+ knives are perfectly balanced for precise and easy cutting. The stainless steel blade is durable and all materials are dishwasher safe. 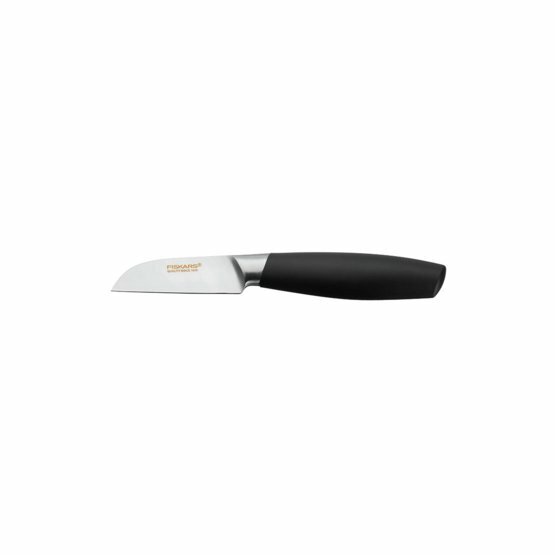 The peeling knife is small and handy with a straight blade and a firm tip. It's ideal for peeling fruits and vegetables.